The pairs event at European championships will finally see the showdown between defending champions Volosozhar/Trankov against the world champions Savchenko/Szolkowy. Savchenko/Szolkowy, who withdrew from last year's event, didn't compete at grand prix final either, so that it makes difficult to do a comparison between the two elite couples. The Germans, looking for their fifth European title in Zagreb, had just two international competitions this season where they showed pretty strong programs. Volosozhar/Trankov, instead, have won any competition they have attended this season, yet displaying some technically poor programs. The Russian team has a very challenging and risky free program that didn't really work in past events. However, taking notes of their mistakes, they have worked and came back stroger at Russian Nationals where they earned the title with a flawless skate. 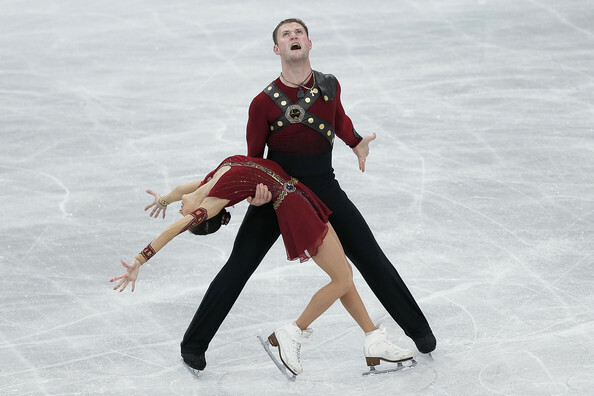 Two other Russian couples are ready to fight for a medal. Bazarova/Larionov, who have always been very strong in their pair elements, have gaind consistancy on side by side jumps too lately. They are improving competition after competition and got very close to a gold medal at the grand pix final in Sochi.